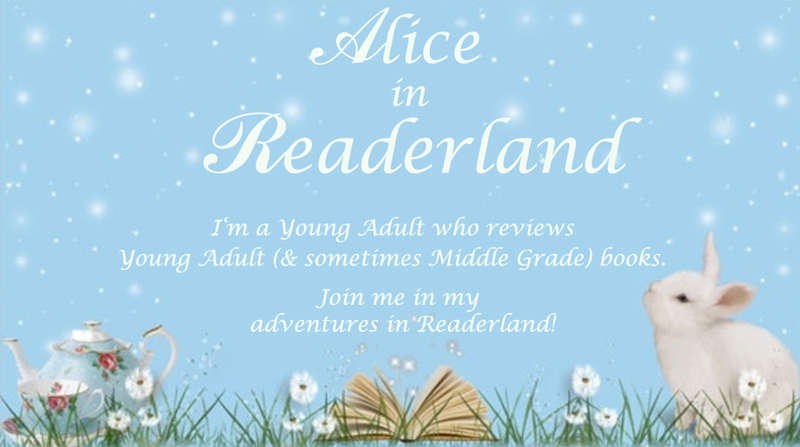 I’m Alice, a young adult who reviews Young Adult (& sometimes Middle Grade) books. 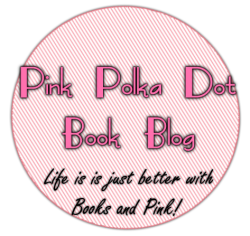 Join me in my adventures in Readerland! 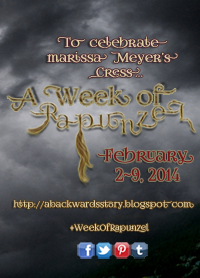 Enter your email address to follow Alice in Readerland and have new Readerland posts magically appear in your inbox! Follow the White Rabbit to Readerland!